Everybody loves a good hat! 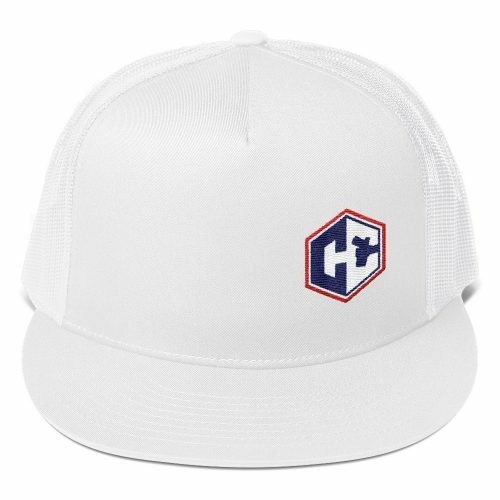 You asked and you shall receive! 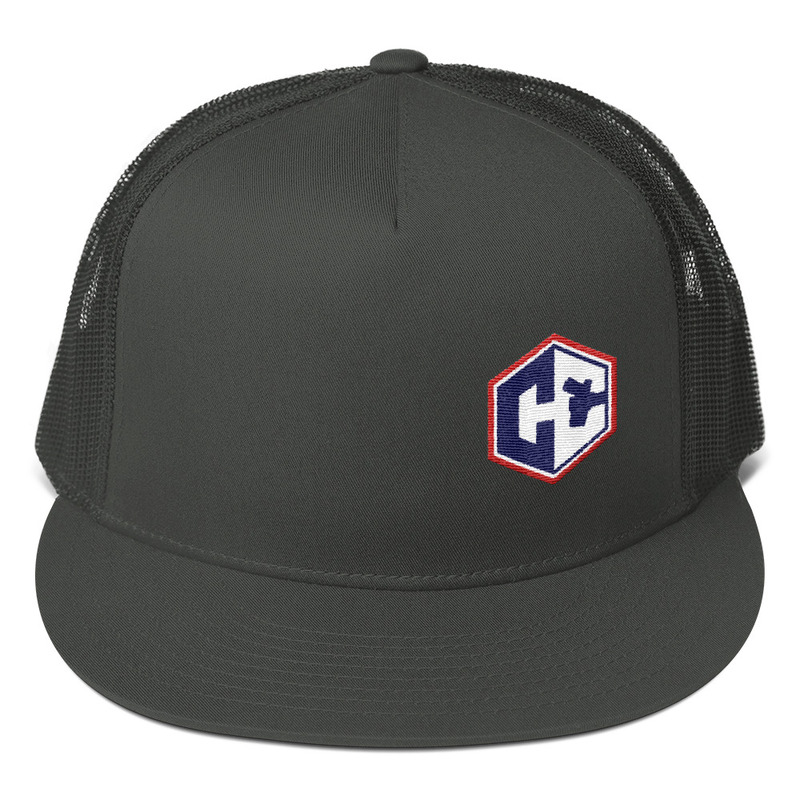 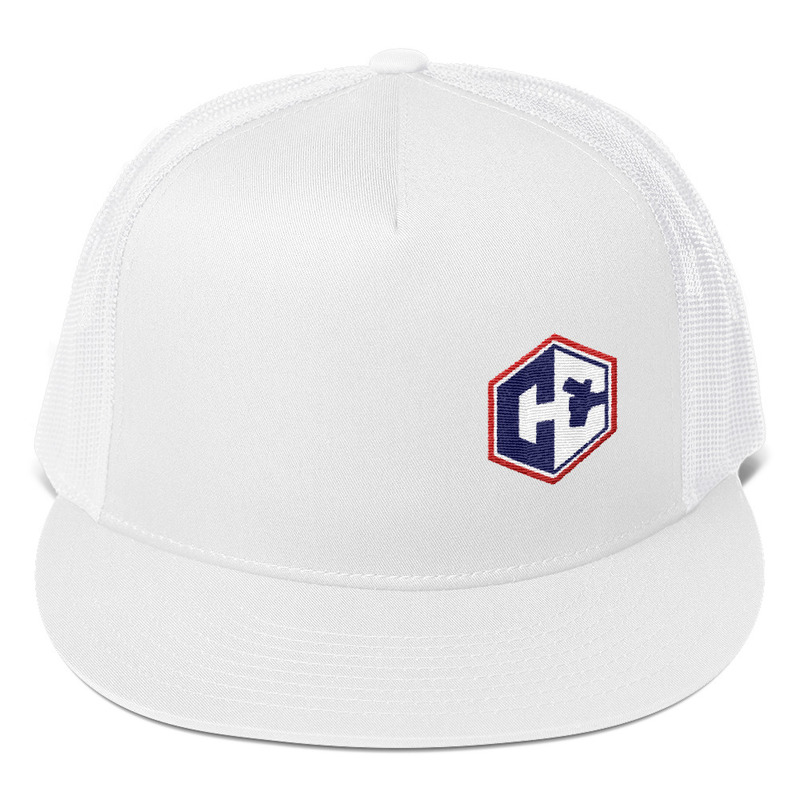 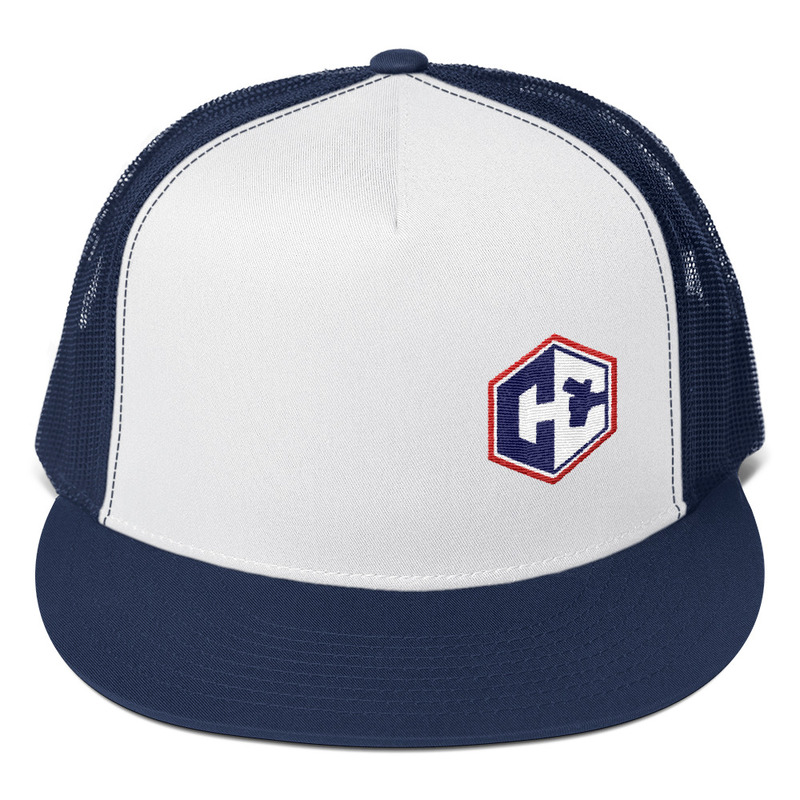 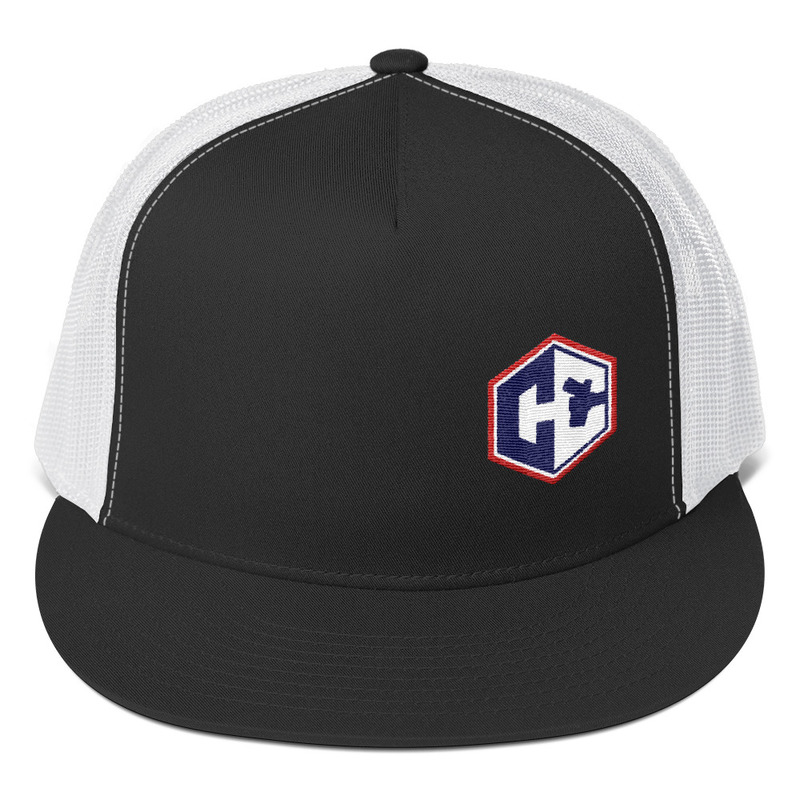 Cover your head and show your #2A pride with this CC.com classic flat bill trucker hat! 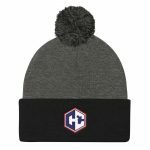 Be the first to review “CC Emblem (Offset) Flat Bill Snapback” Click here to cancel reply.